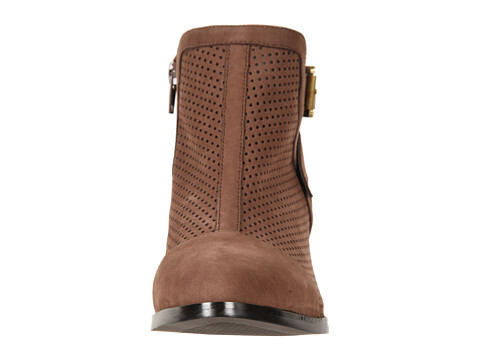 A combination of buckle and zipper closures secures foot in place. 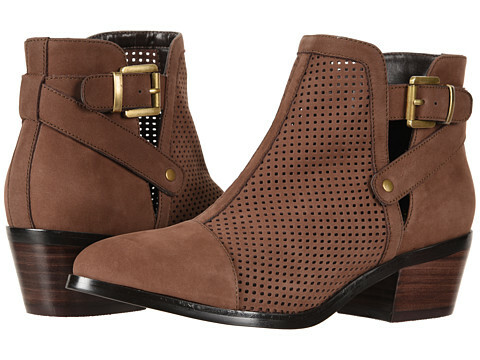 Perforated pattern adorns the upper for a breathable and fashionable wear. 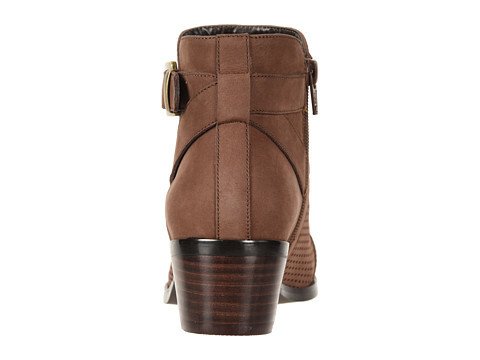 Leather lining throughout the boot keeps feet cool and comfortable. 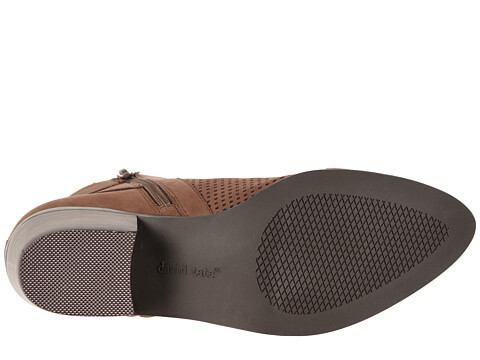 Features removable footbed for a personalized fit. 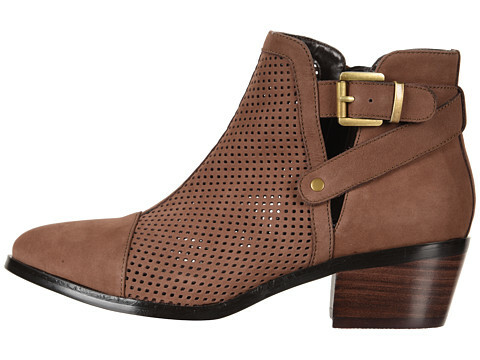 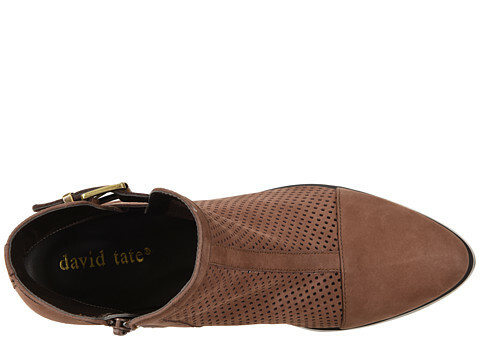 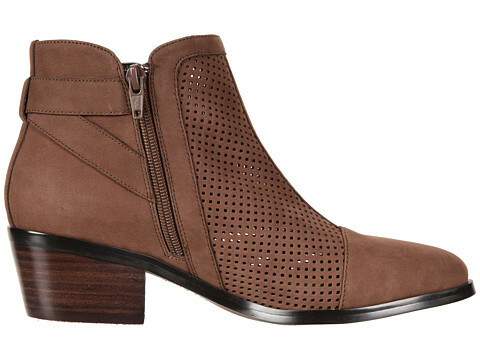 Durable rubber outsole is accompanied with a bold stacked-heel.